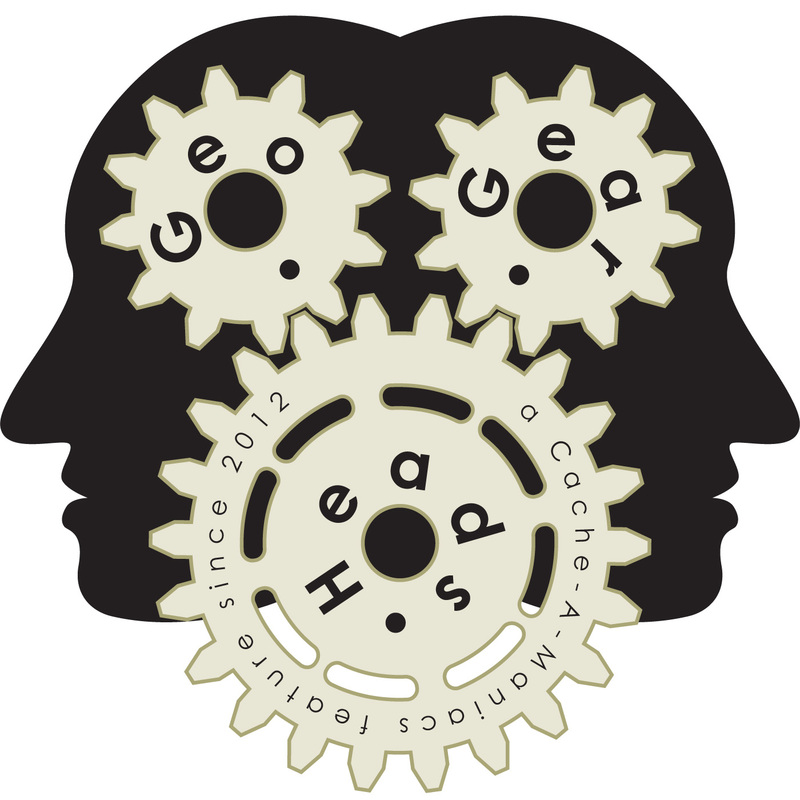 For the one-hundred seventy-eighth edition of the GeoGearHeads we talk again about Opencaching North America. DudleyGrunt and NativTxn last talked with The Bad Cop and DarrylW4 about the service on "GGH125: Opencaching North America." The discussion really started with a look at the cache types on the service, especially the guest book, dead drop, BIT Cache, and challenges. They also talked about using GeoKrety and Pathtags with the service. You can find Opencaching North America on Google+, Facebook, Pinterest, and Twitter. 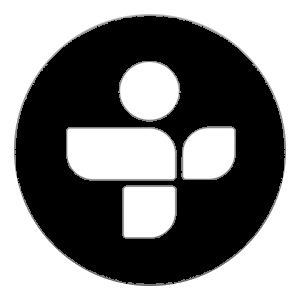 They also have articles on their blog for the entire community.